Thank You LWHRA. Sharing workplace happiness science last week was a blast! Happywork was honored to present our workshop to the Lake Washington HR Association for the August meeting. We shared how the science of happiness can drive business success. There was quite a turnout of nearly 100 and we are humbled by the amount of interest and positive comments that have come in from those who attended. Special thanks to the LWHRA volunteer team – especially Kirby Pratt, Gabrielle Wilkerson and Kim Sklaroff. If you were not able to make it to this event, it’s OK! We have monthly Seattle area Meet Ups on the 1st and 3rd Wednesday night each month from 6-7:30. You can get more info at Happywork Meetups. Also, let us know if you would like us to come to your workplace to give the same presentation at a brown bag lunch for free. Finally, we can accommodate a virtual web-cam version as well if you are from outside the Seattle area. Happy Friday! We know that gratitude is an important step to take while finding oneshappiness and today we are feeling particularly grateful for you! Do you practice an Attitude of Gratitude? What are you grateful for today? Let us know in the comments below. 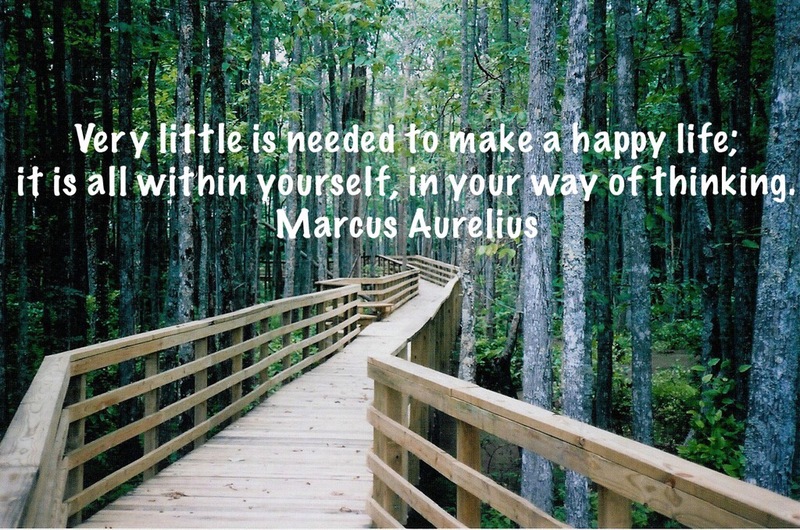 Want to learn more about the relationship between happiness and gratitude? 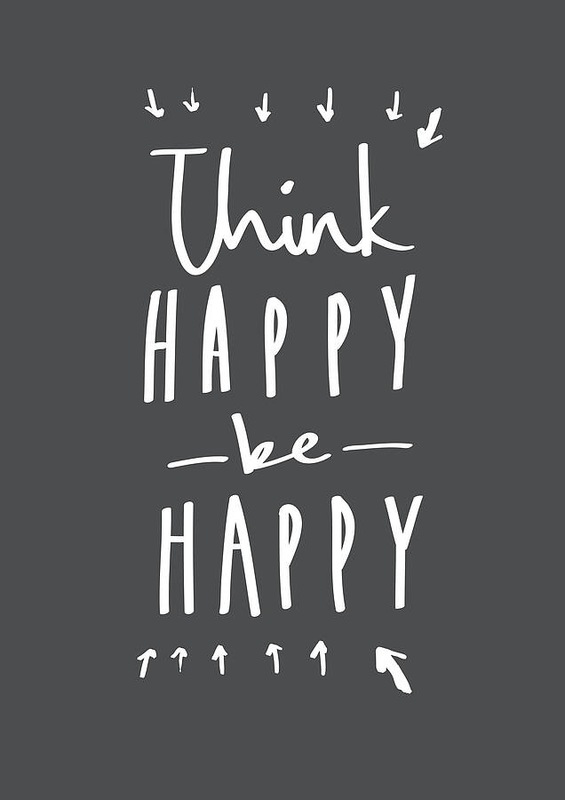 Think happy, be happy. Have a safe and happy holiday weekend! TGIF! 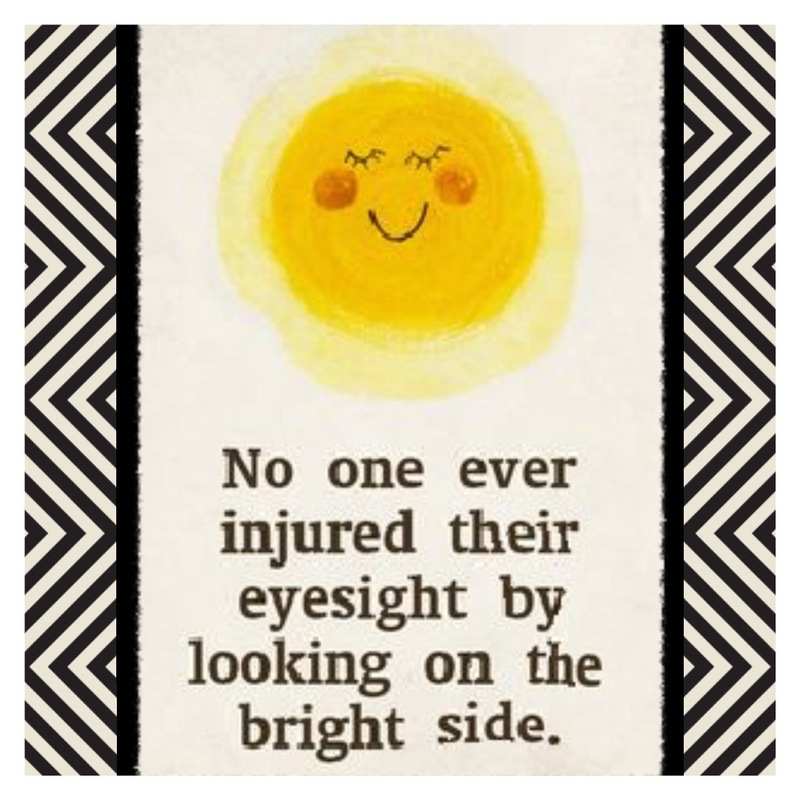 Everybody loves Friday and we love it even more because we are always looking on the bright side of life! Check back every Friday for more happy quotes. Each person experiences happiness differently. There are differing degrees of positive emotional states brought about by brain chemistry in each of us. The same event may invoke a different mix of dopamine, serotonin, oxytocin and endorphin that make us happy. Each of these chemicals have an important part to play in happiness. However, dopamine seems to have the largest part to play as the drive of our pleasure / reward system in our brain. Its activity spans so many of the key positive emotional states that we commonly share as happiness: joy, bliss, butterflies in the stomach, zest for life and the drive towards achievement are some examples. As a powerhouse of happiness, there is a great upside and downside potential. Unfortunately, we can get our dopamine fix by some very self-destructive means like gambling, drugs and alcohol or over-eating bad foods. I myself have sought out caffeine and sugar to give me a ‘pick-me-up’ in the past and probably have gone over-board few times. The same goes for my use of my mobile phone where, at times, it has been my constant ‘pacifier’ to help me escape during stressful periods. We’d like to apologize for our hiatus! But we are back with some happy news. Let’s give a huge round of applause to our very own, Travis Shumaker, for his new role as Director/HRBP-Tech Teams at Avvo. We’ve been working hard and will be bringing you some new material starting next week! We are also expanding our HappyGeek page and planning even more exciting things for the near future. Come visit us again next week for a great read on Dopamine!